Voila! Ici la! 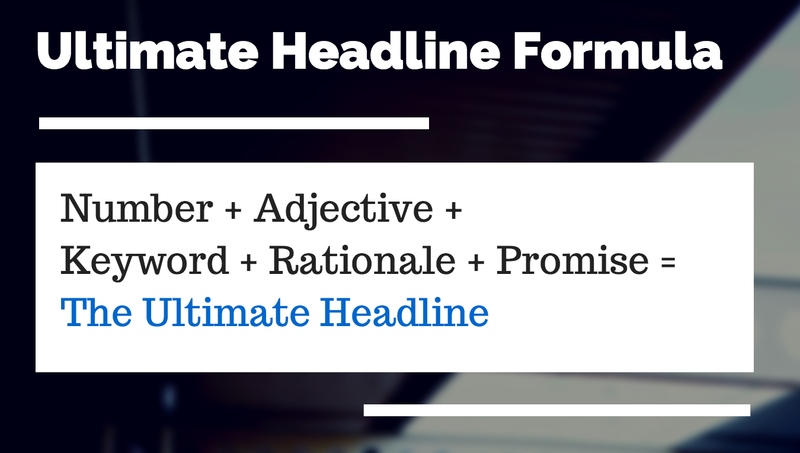 The research is in and the we have the formula for the perfect blog post! When I first saw this I was both relieved and intensely curious. Blogging is time-consuming and if you’re like me, you are constantly searching for the ideal blend of headlines, content, images, timing and word count. Thanks to Kevin Lee’s post, Anatomy of the Perfect Blog Post on Buffer today, the secret recipe is out.